There are so many awesome Superman stories to tell. I feel like DC Entertainment has barely touched on how amazing the Superman film franchise could be. I have no idea when Warner Bros. will really dive back into Superman with a Man of Steel sequel, but when they do, Henry Cavill has a story that he would like to tell. "[It is] one of my favourite comic books. I would definitely like to tell a story like that." "There’s an opportunity to keep on telling Superman stories, and getting them exactly right. Showing the things like hope and joy and that wonderful power of his to make people believe in themselves." If you've never read For Tomorrow, the story sounds like it could be a sequel to Avengers: Infinity War! The story centers on a cataclysmic event that hits Earth and millions of people have vanished without a trace. "No one is left unaffected; not even Superman! But after a year, Superman is left with many questions. For a hero who tries to have all the answers, it's torture." Would you want to see a Superman movie inspired by Superman: For Tomorrow? If not, what other stories would you like to see told? 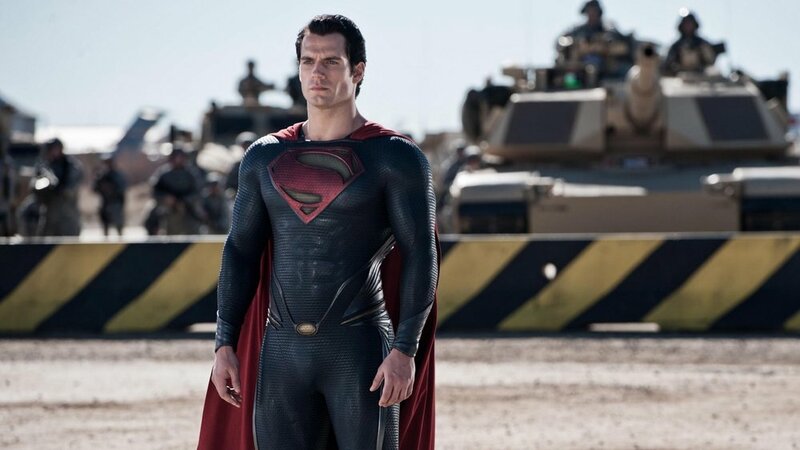 Joss Whedon Says Henry Cavill Is The Best Superman Since Christopher Reeve; What Do You Think?